Horfield CEVC Primary School, Bishop Manor Road, Westbury-on-Trym, Bristol, BS10 5BD. 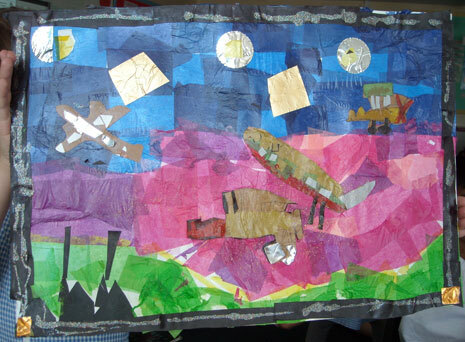 The school had a science week in March and enjoyed some BAC 100 creative writing (Year 5) and science workshops (Year 4). 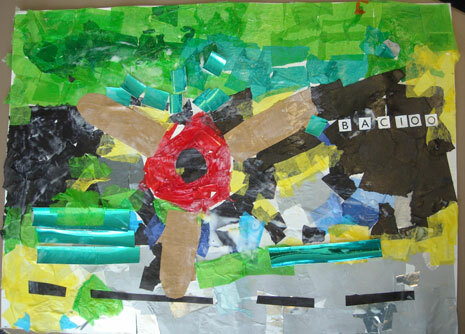 In May Year 3 had half-day collage-making workshops. 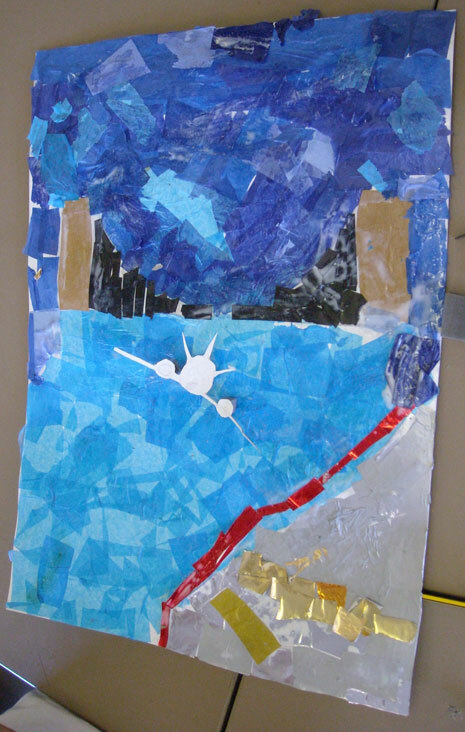 You can see pictures of their work below.